We all know that our goal is to achieve online connectivity between our IT systems and the real processes taking place in our factories. However, in reality, nowadays there is no single communication standard which allows us to communicate our IT solutions (ERP/MRP/MES) to any given machine from any given manufacturer and, of all these terms, it is not easy to understand which are important in each case. Everyone who has attended or seen a fair, webinar or website about Industry 4.0 will have noticed that the IoT (Internet of Things), alongside many other terms and standards surrounding it, is one of the most common, wide-spread concepts: IIoT, IoE, HTTP, REST, JSON, MQTT, OPC-UA, DDS, …and the list goes on. 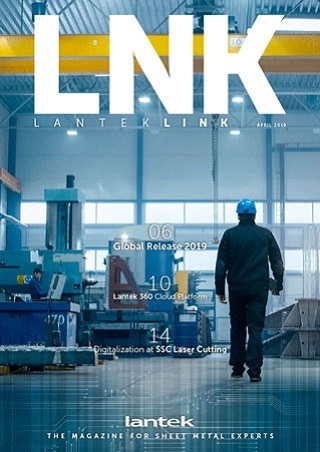 At Lantek, we have worked hard to help with this mix of terms, because one of the greatest challenges when needing to connect an ERP/MES with machines is, undoubtedly, connectivity and interoperability. There are a number of protocols for doing this successfully: some are proprietary and others are open standards and we focus on understanding when and where to use them. Client/Server protocols require the client to connect to the server and make requests. In this model, the server contains data and answers the client’s requests. For example, the client can read data from a machine (cutting time, for instance) if s/he is familiar with the server. This model is most appropriate when devices know their infrastructure at network level (IP address and server port). Publish/Subscribe protocols require devices to subscribe and then gather data using an intermediary process or system. For example, a device may display a piece of data from a machine every minute and then publish it once per hour. In this model, an application subscribed to the above-mentioned data flow receives a list of one-minute samples every hour. 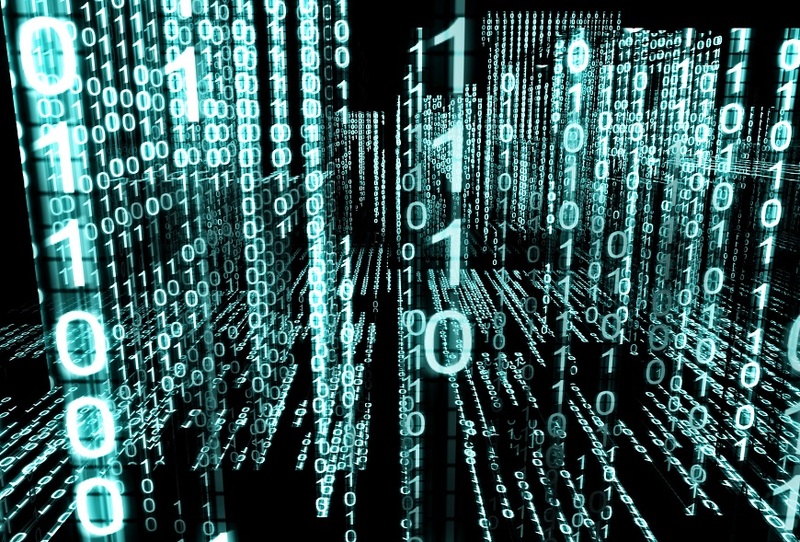 To a certain extent, this model separates the data producer from the consumer and is most appropriate when the network infrastructure is more unknown or variable. It is not clear which protocols (OPC-UA, MQTT, DDS…) will have the largest market share, but each one has pros and cons. Although choosing the protocol which best adapts to your needs is important, it is even more important to choose technological partners like Lantek, who can adapt to these protocols and allow you to distance your applications from the protocol and standard wars.